KITS > China Cup Kit New! Approx. 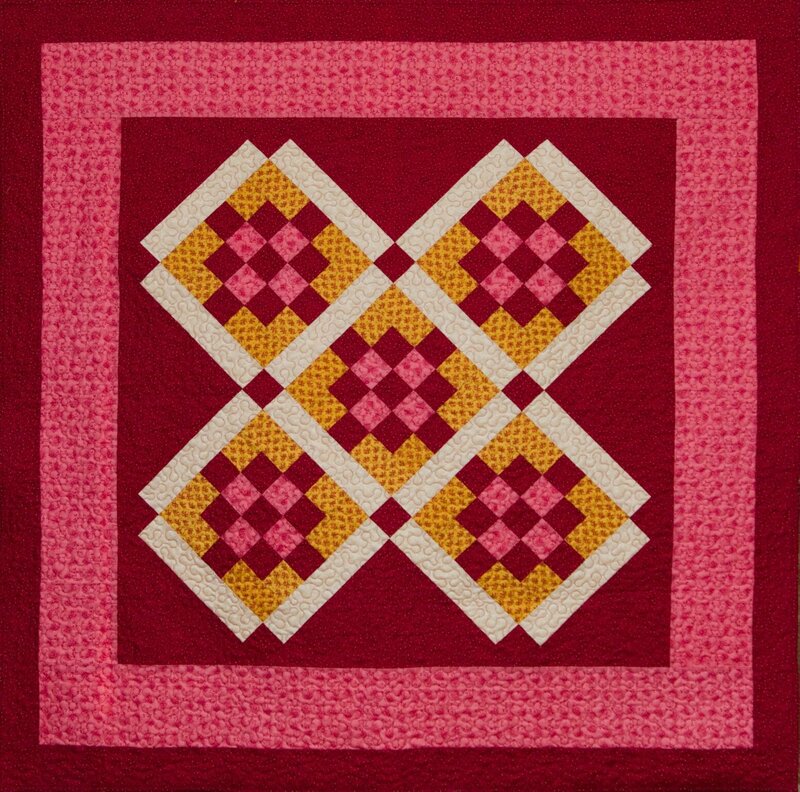 40" x 40" Cute little quilt made from pints, cream, red and yellow from Baltimore House fabric line from Paula Barnes and Marcus Brothers.